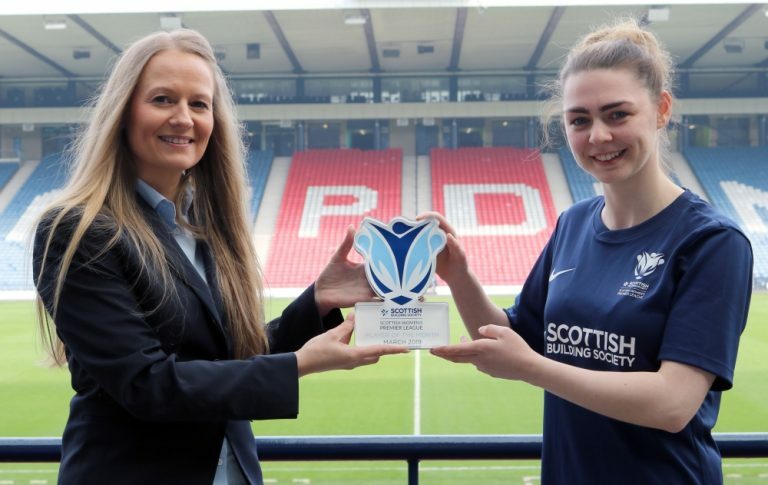 Ahead of the new 2019 season, we’ll catch-up with every single Scottish Building Society SWPL team. From new Head Coaches, new signings, and new aspirations, it’s set to be another exciting campaign. We spoke to Stirling University Interim Head Coach, Craig Beveridge. How are excited are you for the 2019 season? : Having had a good break over Christmas we’re feeling refreshed and can’t wait to get the season underway and get back into competitive action. The SWPL is growing in strength every year and it’s certainly exciting times ahead. What are your aims and ambitions for the new season? : Firstly we aim to improve on last year’s finish and get back to the consistency shown in years gone by. It would be nice to go far in one of the cups and in order to achieve these goals we will need to work extremely hard on the training pitch and continue to grow as a team. Based on the other teams in the league, do you think this will be the most competitive season ever? : Every team will look to strengthen and I feel this could definitely be the most competitive season in recent times. With the new season around a month away, how have preparations been so far? : Preparations are going well and the players have been fantastic so far having came back after Christmas refreshed and raring to go. Our Pre-Season friendlies will be a good test for our squad and will be the ideal preparation for our first league fixture against Motherwell. Do you have plans to/have you had much change to the squad? What impact could this have on your season? : It’s inevitable that every team in our league will experience some kind of change and we are always looking to evolve the squad and strengthen in key areas. It’s always important to bring in fresh faces who can add quality to our team. As well, are there any new/younger players we may see more of in 2019? : Expecting big things from a few of our younger players such as Abby Callaghan, Miranda Timberlake and Naomi Welch, having gained experience of playing in the SWPL1 last year. You start the new season playing Motherwell away, what do you make of that fixture? : It will be an interesting fixture to begin with facing newly promoted Motherwell. They will come into the New Year full of confidence after a fantastic 2018 and it’s a fixture we will look forward to. How important do you think it will be to get off to a good start? : Of course a good start would be the ideal scenario for us and it will be important to pick up as many points as possible in the early stages of the season. Given how big 2019 is for Scottish Women’s Football as a whole, how excited are you to be involved? 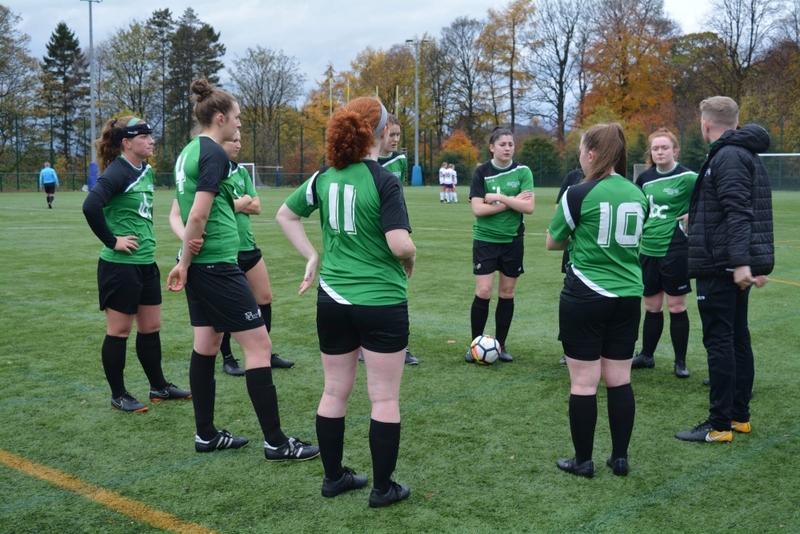 : It’s set to be a fantastic year for Women’s Football in Scotland, with qualification for the World Cup creating a real buzz around the game. The profile of our league is getting bigger and bigger through the fantastic promotion from our partners. Both of these factors help contribute to creating an exciting year ahead. Finally, what would you say to encourage people to come and support your team this season? : I would encourage any local supporters and in particular students from the University to get active and come along and support our team in what is shaping up to be another fantastic year in the SWPL1.